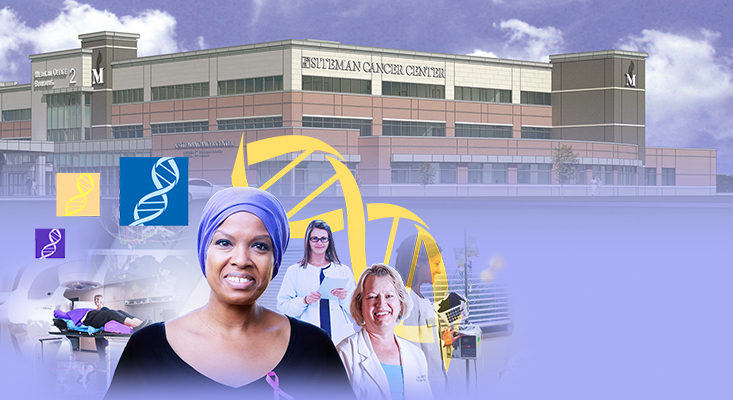 Siteman Cancer Center Coming Soon! The new state-of-the-art cancer center will open on the Memorial Hospital East campus in 2020. 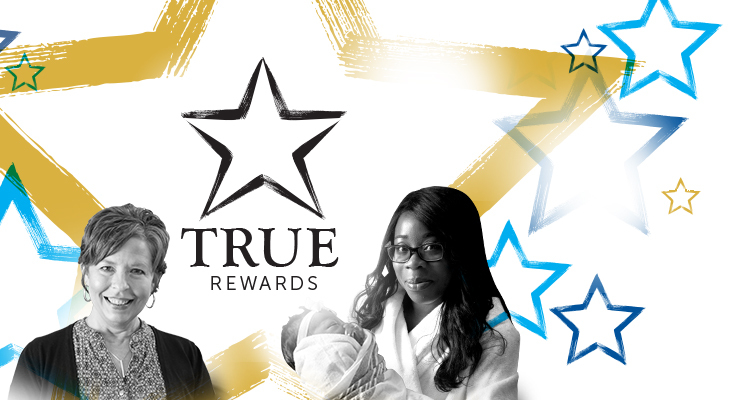 Watch and read the patient stories that make what we do at Memorial truly rewarding. 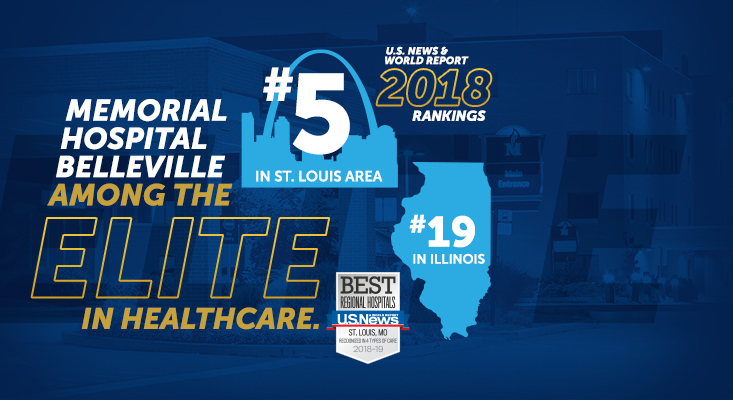 We were named a top hospital by U.S. News & World Report. 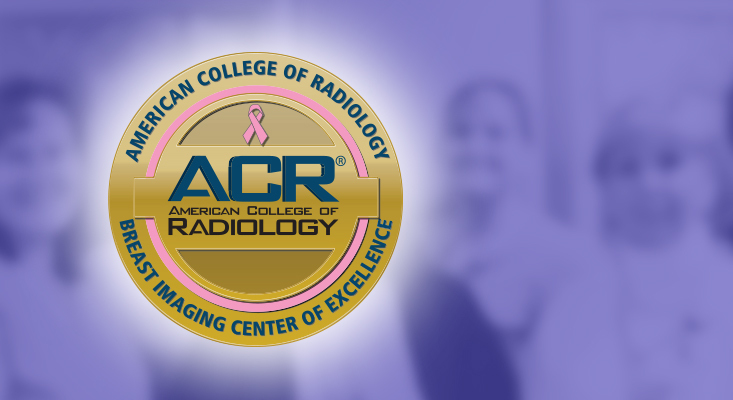 The American College of Radiology has designated us a Breast Health Center of Excellence. 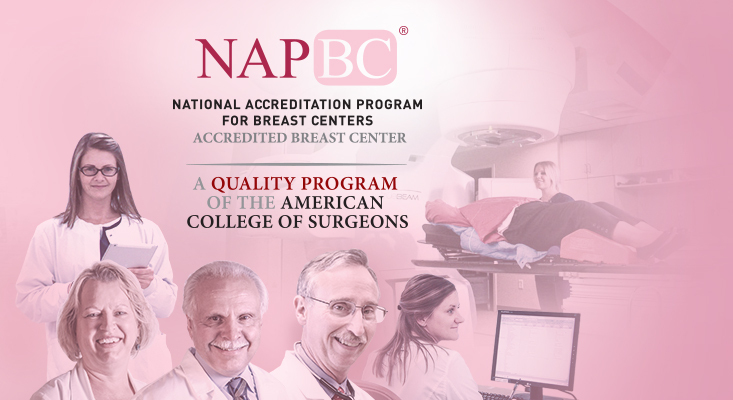 Ours is one of only 500 NAPBC-Accredited Breast Centers in the country. At the Harold & Dixie LePere Breast Health Center, we believe every woman deserves the best breast care possible. From Genius™ 3D mammography to the latest biopsy and surgical procedures, we provide comprehensive, compassionate care using the state-of-the-art medical technology. Plus, you are guided through every step of the process by our Breast Health Nurse Navigator. Find out why patients choose us for their breast health needs. Important research on breast cancer is being conducted every day. Learn more about the research side. Check out our events for patients and families!